Registration for Gurtam Partner conference TelematiX is open! Blog / Registration for TelematiX is open! 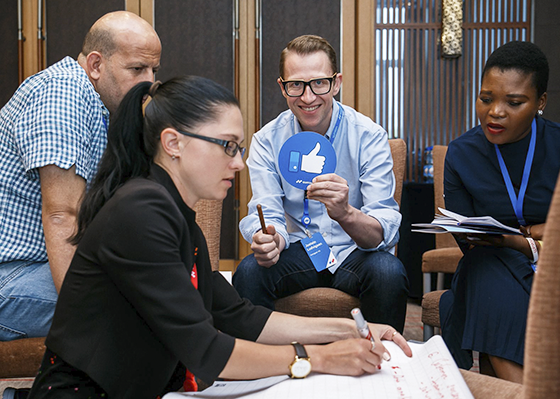 Summer 2019 for Gurtam will be marked by a traditional partner conference that is going to have a whole new format. We are planning the event with quite an intensive agenda – we bring together all our partners regardless of their language, gender, race, or religion from all over the world. We are waiting for you in Minsk from July 30 to August 1. The first conference day will be all about training. 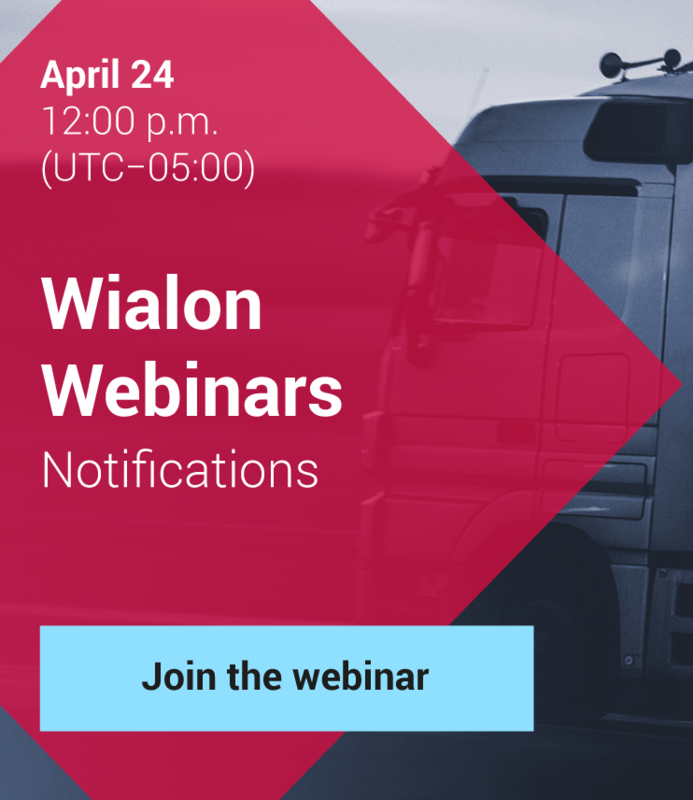 Training sessions on Wialon modules and solutions as well as sales, marketing, and customer support have already gained much popularity with the partner community. The session on how to effectively work with the team is a brand new one. The hardware manufacturers Expo will start its work on the second day and will last until the end of the conference. Apart from that, Gurtam experts will deliver some talks on Wialon yearly results and get you acquainted with new solutions. Workshops and panel discussions are also on the schedule. The last conference day will be dedicated to the projects realized by system integrators, technology partners, and Wialon-based solutions developers. They will introduce these projects on stage and share their experience. Gala Party and Wialon TOP 50 Global award ceremony will finish the telematics show. The official language of the conference is English. Some presentations and workshops will be held in Russian and Spanish. 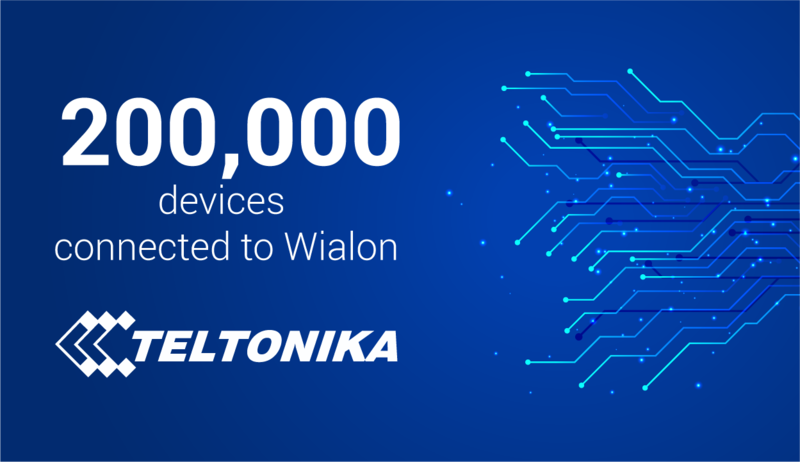 All participants including hardware manufacturers will have an opportunity to make a presentation of their products, Wialon implementation projects, or their own Wialon-based solution. They will get a chance to take part in a panel discussion or a workshop. The topics are still being developed, so we are waiting for your suggestions in the registration form. Hardware manufacturers Expo will be half as much as last year – 26 companies! Technology partners will showcase their best sellers and latest developments, while Gurtam partners will be able to get a full insight into the trackers, FLS, and MDVR market. Direct partners get registered on my.gurtam.com. Sub-dealers – via an online form on the site of the conference. Each company can send no more than two its representatives for free. The participation fee is charged for hardware manufacturers. Submit your application forms and find the details on telematix2019.com. Registration stops on June 15. Hurry up, places are limited! Apply on the conference website, and join the Facebook event to stay tuned.